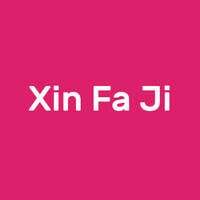 Parked within the modern Yishun Park Hawker Centre, Xin Fa Ji serves up delicious local delights daily. 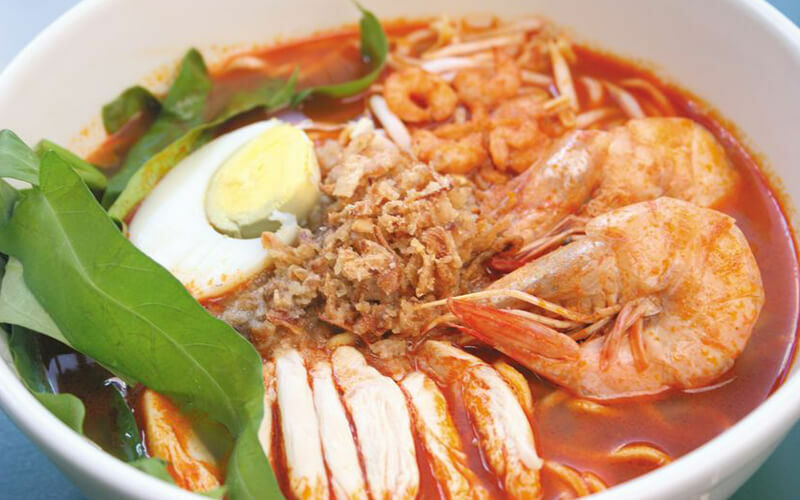 Diners can dig into comforting dishes that are familiar to all such as fried Hokkien prawn noodle and Penang fried kway teow. Savour the oyster omelette and fried oyster or try one of the fried carrot cake variations available. Choose from white or black fried carrot cake, or order the Yuan Yang fried carrot cake to try both. Head there with family and friends and order a few dishes to share.